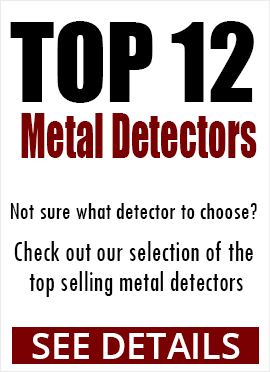 At Kellyco Metal Detectors, we offer an extensive inventory of coin relics. 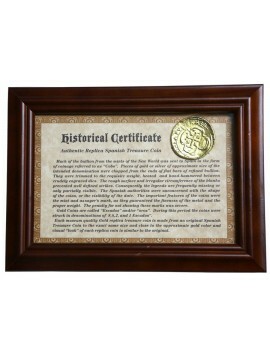 Our merchandise includes both genuine items that come with certificates of authenticity as well as museum-quality replicas that are as carefully detailed as the original items. 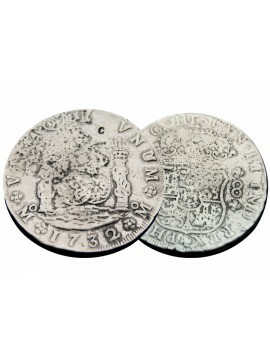 The ancient coins we have for sale are in pristine condition, offered at great deals and are priced to sell. Our varied selection will please all levels of ancient coin enthusiasts, whether you are a hobbyist who is seeking worthwhile pieces to add to your collection or an investor looking for valuable assets. If you need assistance with finding a particular item or have a question about anything we sell, we have a knowledgeable and customer-service oriented staff whose goal is to help you find the item you are seeking and give you all of the information you need. We want you to be satisfied with your experience with us. Before you make a decision to buy an ancient coin from our website, we advise that you consider a few important things. Taking the time to think carefully before you make a purchase will make you more satisfied with your purchase and secure in the knowledge that you have the item you really want. Be aware of what your own goals are for your collection before you spend the money to start a new collection or add to an existing one, and determine whether the item you want to purchase will actually suit your purpose. Both authentic and replica ancient coins have their own unique appeal. Whatever your goals are, we are confident that we will be able to find an item that is right for you. If you are unsure about certain aspects of a coin, such as the exact type of detailing it is supposed to have or where it was found, don’t hesitate to do a little research or speak with one of our customer service specialists. Gather all the information you need to make an informed buying decision. We are pleased to note that not only do we provide authenticity certificates for our authentic coins, each of our coin replicas has a historical certificate that details valuable information about the coin’s role in history.